When Edward Snowden began leaking NSA documents in June 2013, his actions sparked impassioned debates about electronic surveillance, national security, and privacy in the digital age. 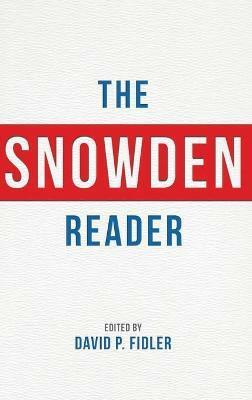 The Snowden Reader looks at Snowden's disclosures and their aftermath. Critical analyses by experts discuss the historical, political, legal, and ethical issues raised by the disclosures. Over forty key documents related to the case are included, with introductory notes explaining their significance: documents leaked by Snowden; responses from the NSA, the Obama administration, and Congress; statements by foreign leaders, their governments, and international organizations; judicial rulings; findings of review committees; and Snowden's own statements. This book provides a valuable introduction and overview for anyone who wants to go beyond the headlines to understand this historic episode.